New Sound Sample. You Must watch It Until The End.. 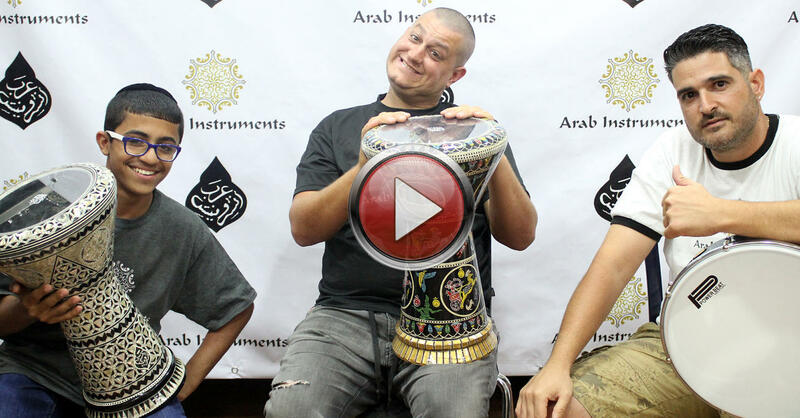 This video is a little crazy, Our players want to show you what can be done with Arab Instruments Darbuka. Please watch the video until the end. Ramadan almost here and this is your chance to buy an Egyptian oud. Order one today and get with it a Free hard case. 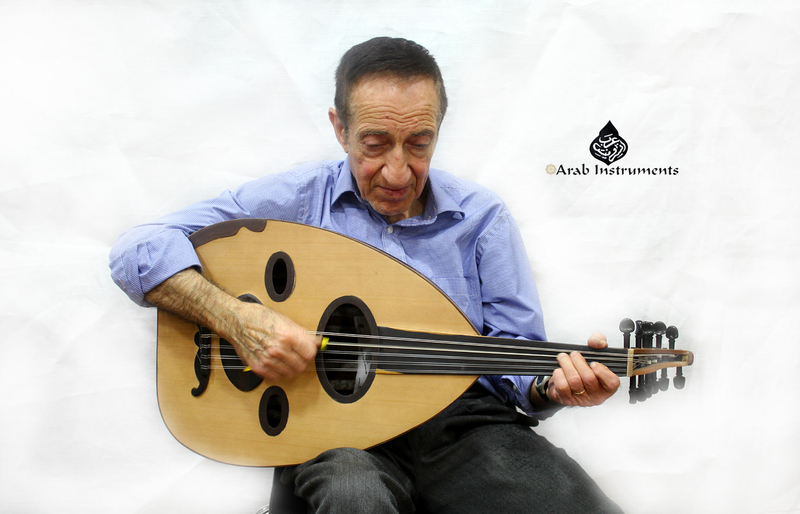 Copyright Â© 2015 Arab Instruments, All rights reserved.